When the OnePlus One appeared out of relative obscurity in 2014, its sparkling arrival came with one glaring flaw—invites. The phone was only available through an awkward system whereby you could sign up for an invite to purchase the phone at irregular intervals. The system was a flawed nightmare, but it was a necessary evil that helped the young company manage huge demand. After two years and two more smartphones, OnePlus is saying goodbye to invites at long last. 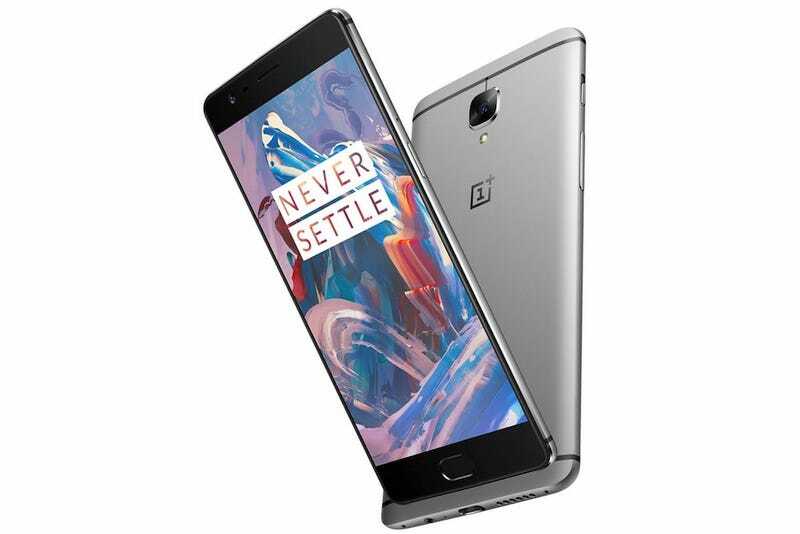 Wired reports that the company’s anticipated OnePlus 3 will be launching on June 14th, and this time you won’t need an invite to get one. Instead of asking a company “pretty, pretty please” to buy its pocket computer, you can now buy it like any other device, which should help make OnePlus the bigger player it deserves to be. As of today, the OnePlus 3 still only exists as a big pile of rumors. Many are expecting a 5.5-inch device with a 1080p screen, the latest Snapdragon 820 processor, and a design that’s equal parts Apple and HTC. It will still run the company’s in-house Android mod, called Oxygen OS. All signs point to the OnePlus 3 carrying on the company’s tradition of making very good phones for not a lot of money. Wired was told by co-founder Carl Pei that the phone will cost around $300. And this time, you might actually get to buy one before the hardware goes out of style.